There might only be three characters to choose from, but you have lots of options to tweak each. 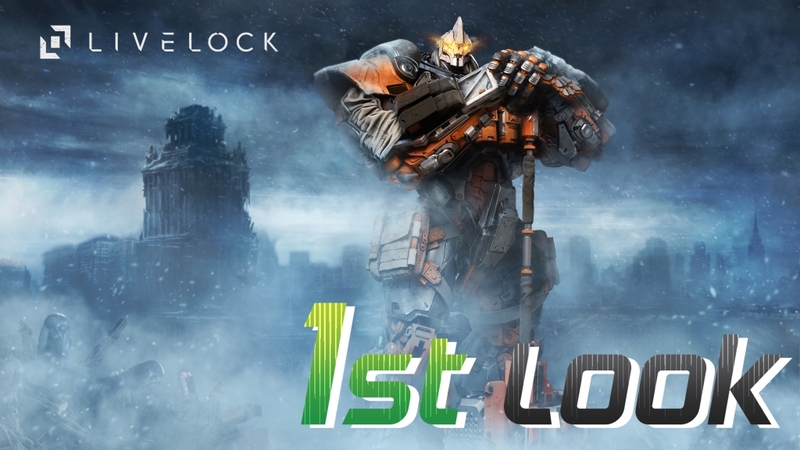 Livelock is sort of like the black and white world of Pleasantville turned to color, except instead of bringing emotions and personal growth to change the world, you bring colorful lasers and death. Despite the dim lighting and greyscale, the lighting effects in Livelock are top notch. Livelock missions are perfectly scaled for quick pick-up and play fun with friends from time to time. Line of Sight, Blackspot Entertainment's latest online FPS, has announced it will launch free to play on Steam on January 31, 2017.